Don’t expect the wow-factor to hit you as soon as you arrive at Teneriffe Farm. On first impressions it’s just a very pleasant place to pitch up, hemmed by farmland, and with a blaze of Atlantic blue peeking above the hedges. Beyond this there are no obvious frills, save for the swings and slide of the children’s play area. But that’s just the point: camping should be a simple pursuit, and it’s always best if your focus is on nature, starry nights and the Great Outdoors. And Teneriffe Farm is a perfect place for all three. 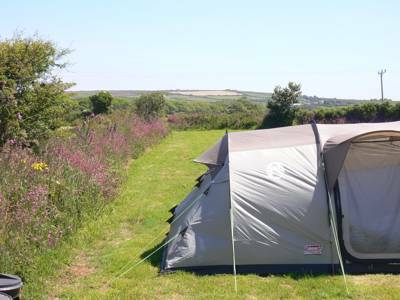 Close to the Lizard National Nature Reserve, 10 minutes on foot from the South West Coast Path and a 40-minute stroll from the pretty harbour of Mullion Cove, the location is a gem. The acquisition of this cliff-fringed site by the National Trust a few years ago was part of a project to breathe life into the landscape by re-joining the neighbouring land and running a viable farm where there hadn’t been one for years. The result, today, is that tenant farmer Will Watson and his family comendably manage a herd of hardy Dexter and Red Devon cattle alongside the campsite – the herds’ wind-blown, browny-red figures grazing on the cliffs and fields beyond the camping meadows. Along with the exceptional location, Teneriffe is widely recognised as one of the National Trust’s most important farms for nature conservation. Rare plants – rushes, ferns, liverworts and wild asparagus – thrive on the cliffs’ thin soils, while Will annually sows plots of bird seed, which act like living bird tables, attracting flocks of skylarks in their droves. 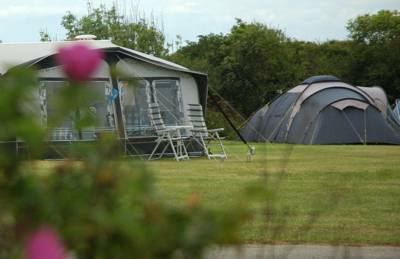 No surpise, then, that the campsite has the same magnetic effect on nature-lovers. We've been coming to Teneriffe campsite for over twenty years even before we had children). Many of the same families come each year and and our children have made many friends that they see each year and have grown up with. Kids of all ages play together in a safe environment. There is lots of room in the lower field to play, as no caravans or tents are allowed in the centre, only around the perimeter. Steve the warden is a lovely, helpful guy and makes everyone feel welcome. 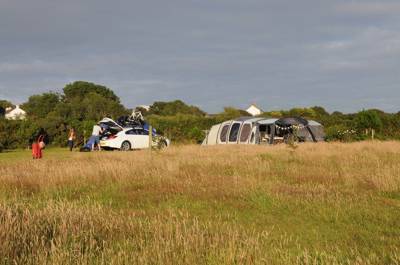 Someone seems to have uploaded a picture of our caravan on here with lots of towels hanging on it. Apologies, it looks very scruffy ( we have now invested in a rotating cloths line). Also the new facilities have a large washing machine and dryer, which us a recent improvement. We love Teneriffe Farm and will continue to go there for many years to come. I've just got back from a few days at Teneriffe Farm and I had a great time. 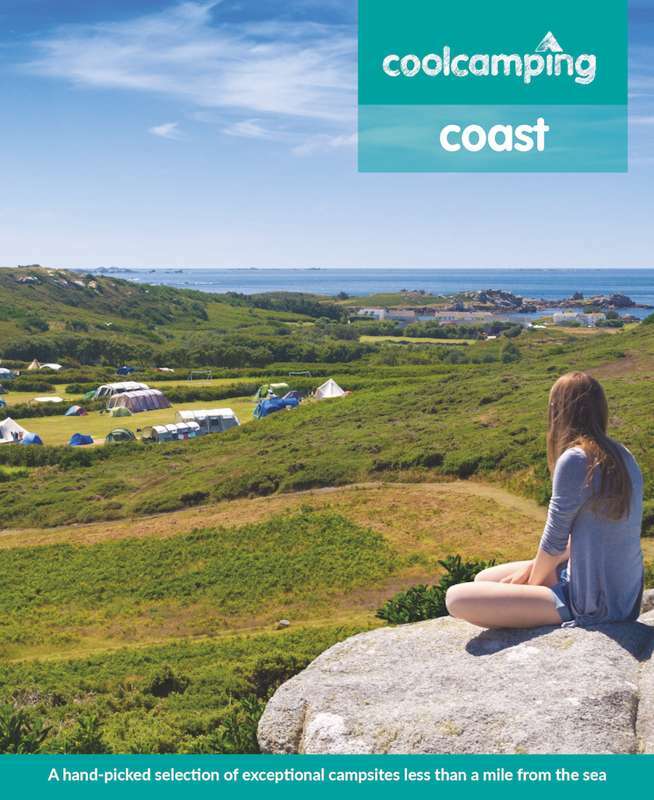 The location is perfect, a few minutes from the coastal path and surrounded by beautiful countryside, and it's just a lovely, peaceful place to stay. The guy that runs it was really helpful and friendly, helping me with everything from getting new tyres for my car (eventful trip!) to info about the local fish and chip shop, as well as charging my phone and getting 20ps for the showers! So basically, awesome location, awesome campsite, highly recommended - I'll definitely be back! Upon pulling into Teneriffe campsite I was overawed by its location...with nothing but rolling countryside and a cheeky sea view to boot. if your expecting a campsite with free wifi/phone signal/gaggles of ferrel kids running about/evening entertainment in the onsite bar & a corporate feel then don't come here. 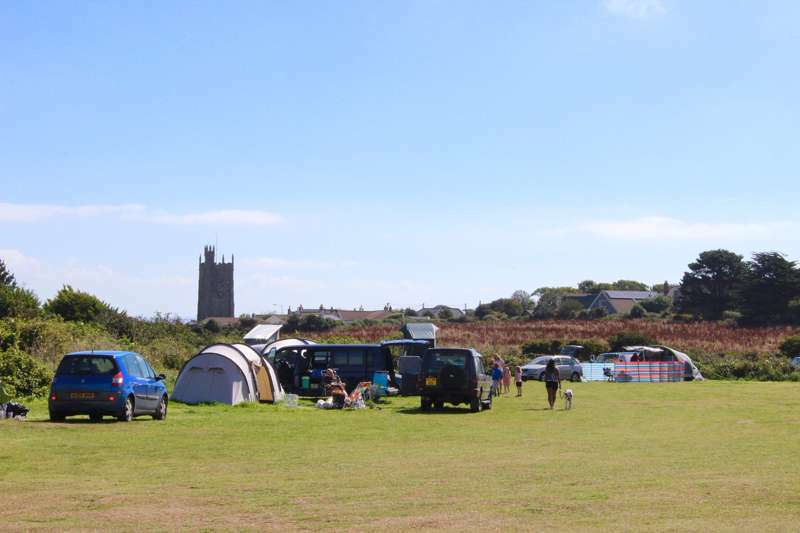 If you want a stunning, well maintained, simple but simply perfect campsite then dont hesitate to book here. we booked ourselves a camping pod for the rather fair price of £35 a night...inside we had lights, 2 x electric sockets, a heater & mattresses, couple that together with your own personal 4 man bench, and a place to bbq and we were onto a winner...the pod would have been big enough to accommodate a family of 4 (for which they charge £40) we also had a cheeky sea view thru the bushes from the back window which was nice. The toilet/shower block was very well maintained, and at 20p for 4 minutes hot water you really cant complain, i would rather pay a small fee to have decent services, rather than some of the blocks ive used at places that cost more & are run by large chains! there is also a washing machine available, and a freezer to chill your beer/ice packs within the vacinity...and a microwave for those who need such things whilst camping. The coastal path is only 5 minutes from the site, and it is a bit of a trek into mullion (30mins ish) but a taxi back only costs a few quid if you fancy the local pubs in the evening. The campsite manager steve was helpful whenever we needed info and couldn't fault him. All in all i would highly recommend this place, tho the info for the website needs updating a they have 4 camping pods. 24 generous pitches (14 hook-ups) and an overflow field, plus a handful of camping pods. 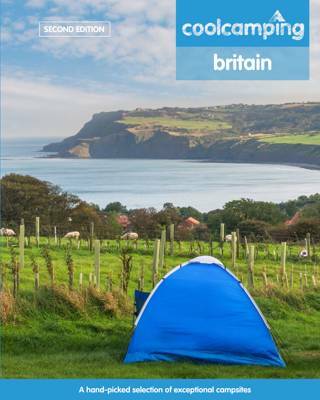 Tents, campervans, caravans, dogs (max. 2 per pitch) – yes. Groups – no. Newly renovated (2018) ablutions block, including toilets, powerful showers, a laundry and an undercover washing up area. Ice-pack freezing and phone-charging facilities. Childrens’ play area. 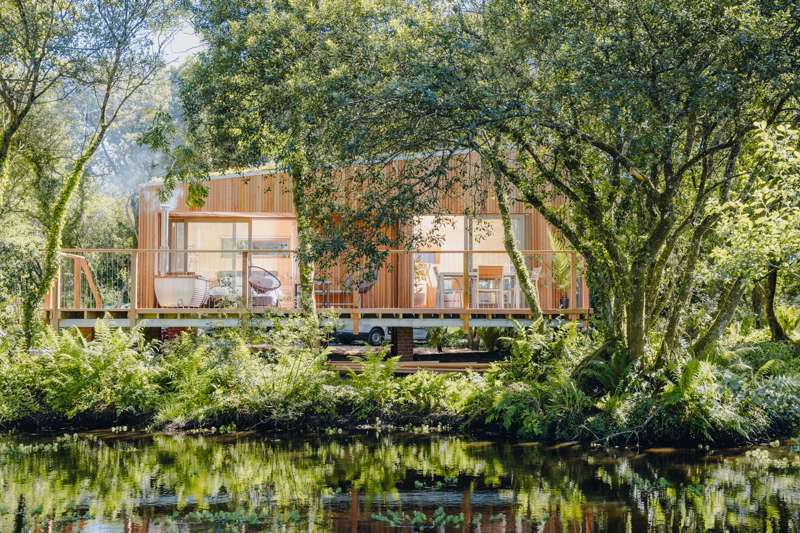 Pods are simply furnished, with 4 mattresses, a small heater, lights and a plug socket. Bikes can be hired and delivered to the campsite from a local provider (ask at reception). Free weekly farm walks with Will in the school summer holidays. Mullion Cove is a short drive or 40-minute walk; from here you can go on a kayaking trip with Lizard Adventure (07845 204040) or walk over the cliffs to Poldhu via the Marconi Centre, where the first transatlantic message was sent in 1901. Turn the walk into a 4-mile loop via Mullion village. For the best fish and chips in the area it’s worth the 10-minute drive to The Smugglers in Lizard village (01326 290763). 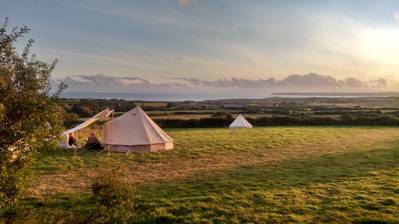 A pitch and 2 people £10–£19 per night. Adults £4, children (5–15yrs) free–£2, under-4s free. Dogs £1. Electric hook-up £4. Pods from £30 per night. Additional vehicle £3. Boat and trailer £3. From the A3083 (Helston–Lizard) head right on the B2296 through Mullion. Before Mullion Cove turn left to Predannack and follow the road for 1 mile until you see the campsite. The bus between Helston and Lizard stops at Mullion, just over a mile away. From there it’s a pleasant walk along the coastal path (or a slightly quicker walk inland).